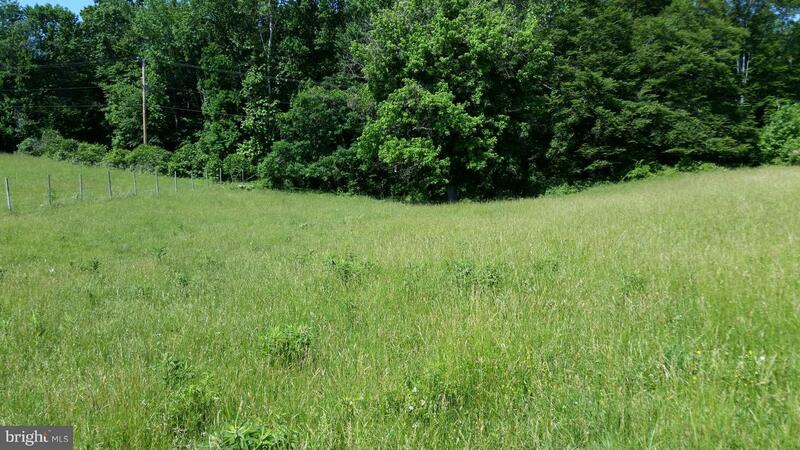 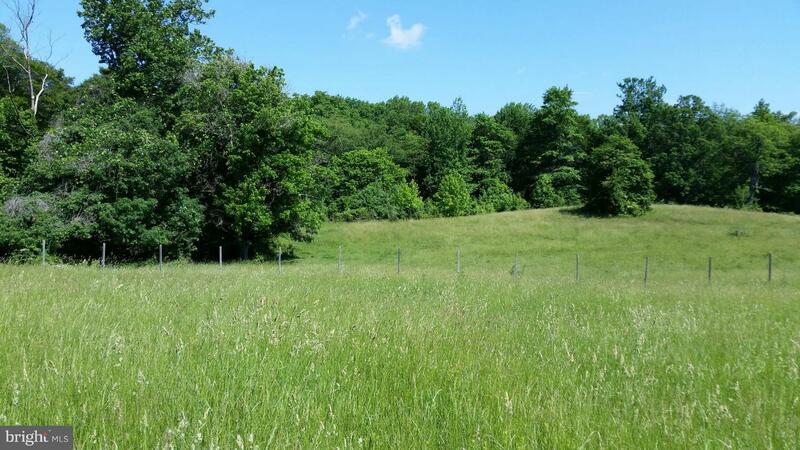 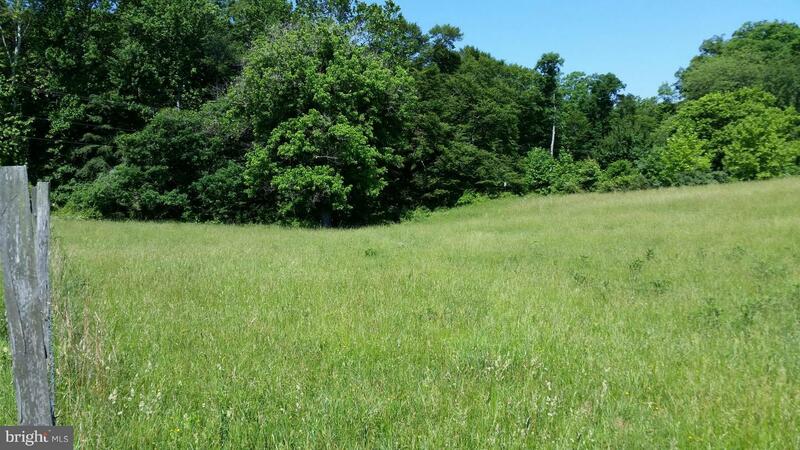 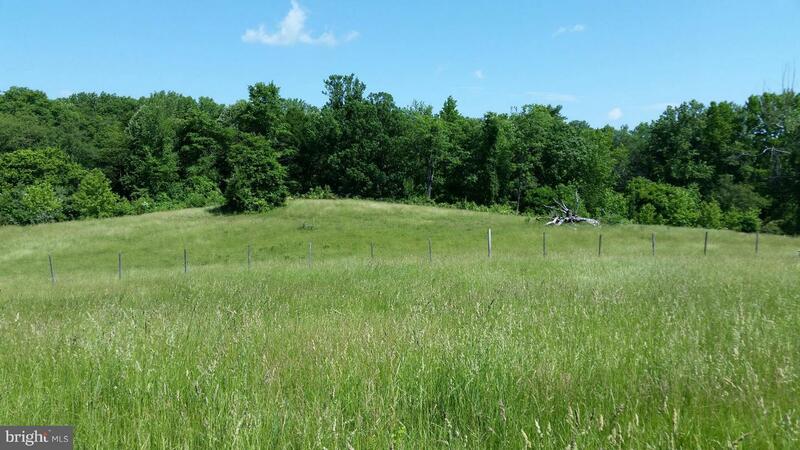 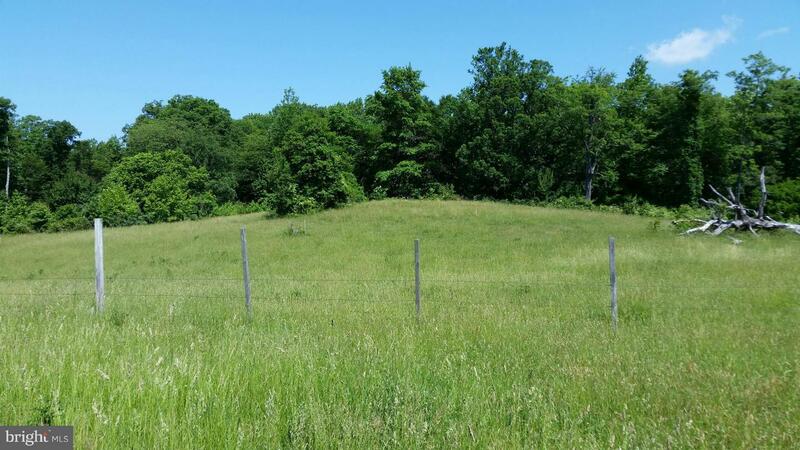 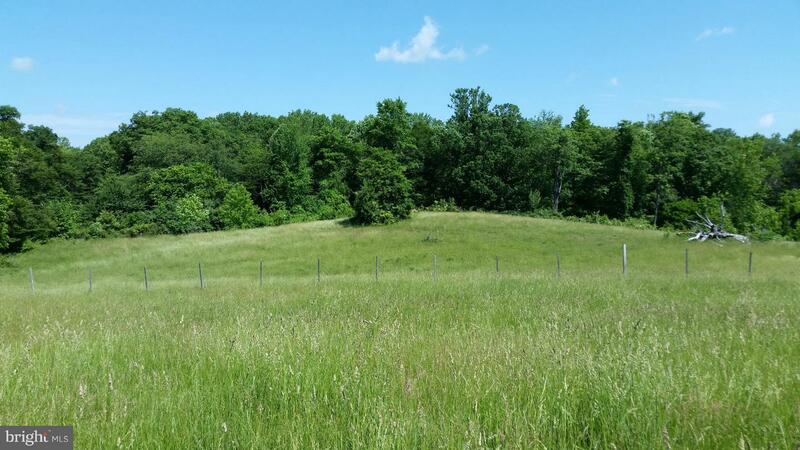 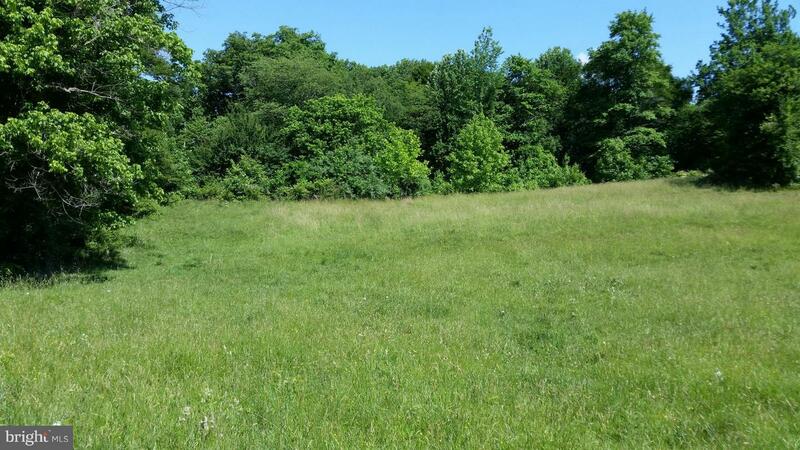 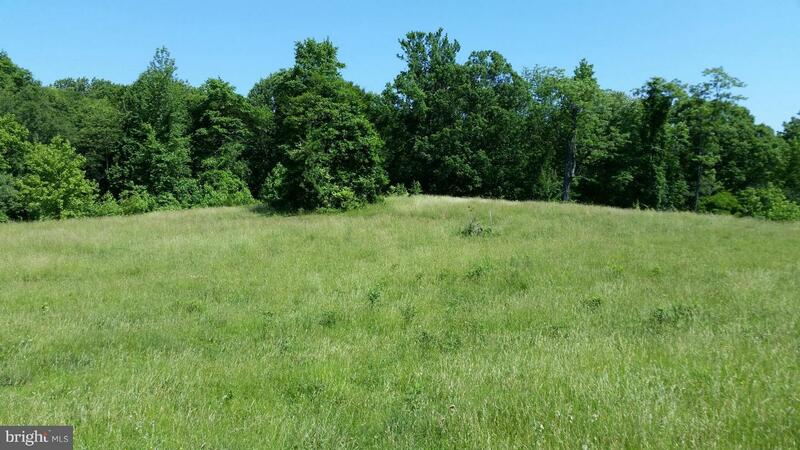 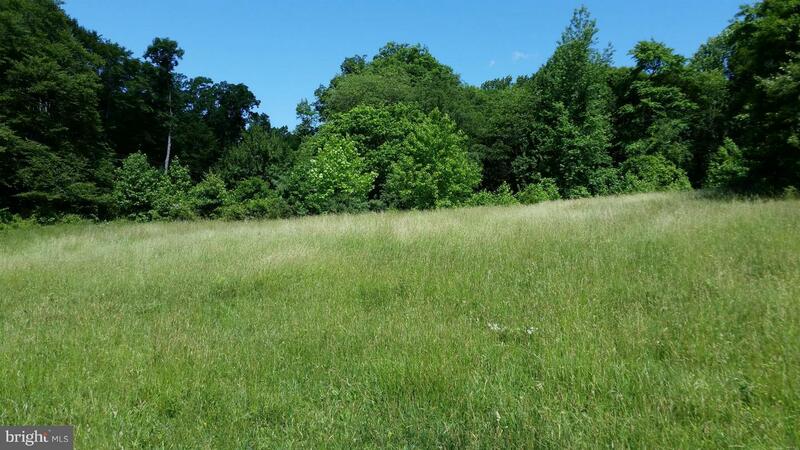 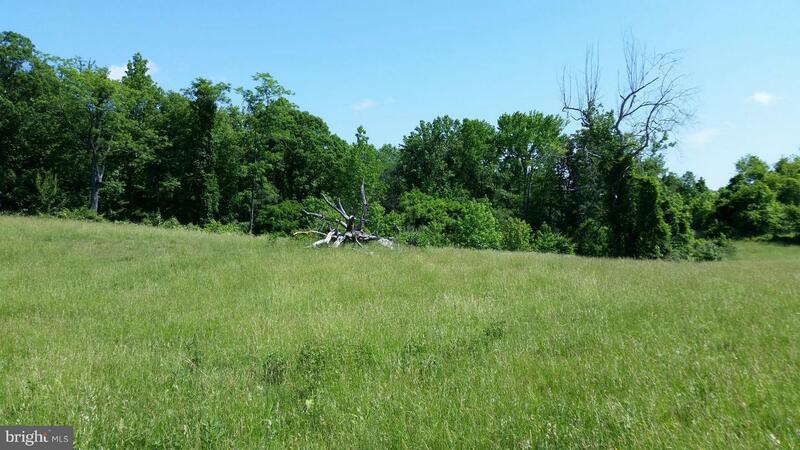 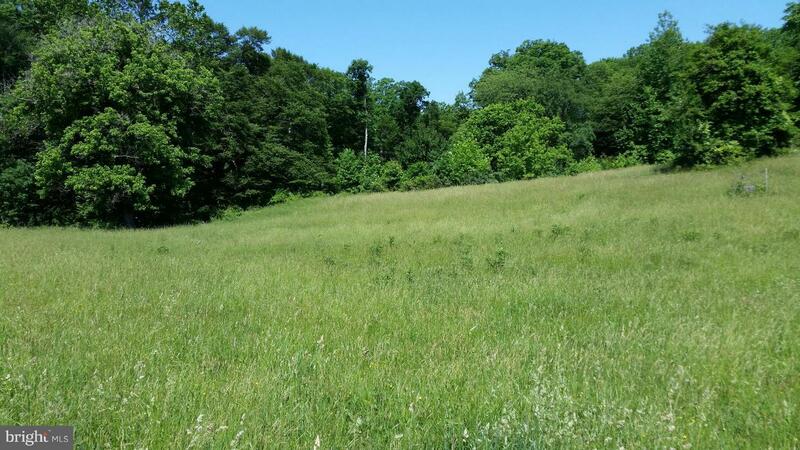 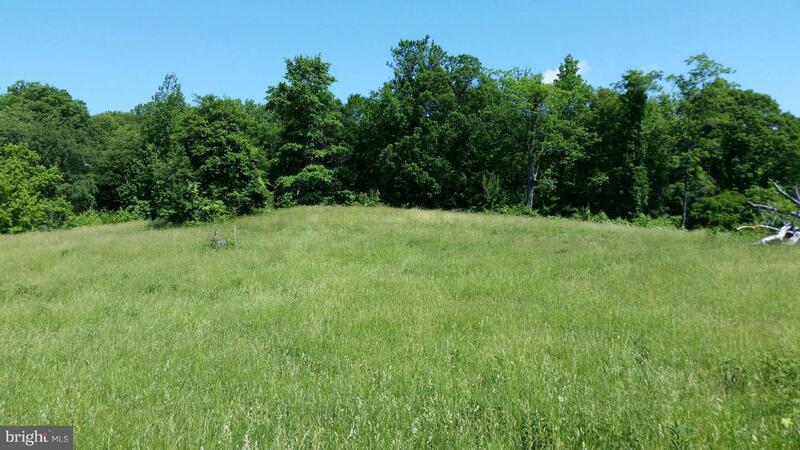 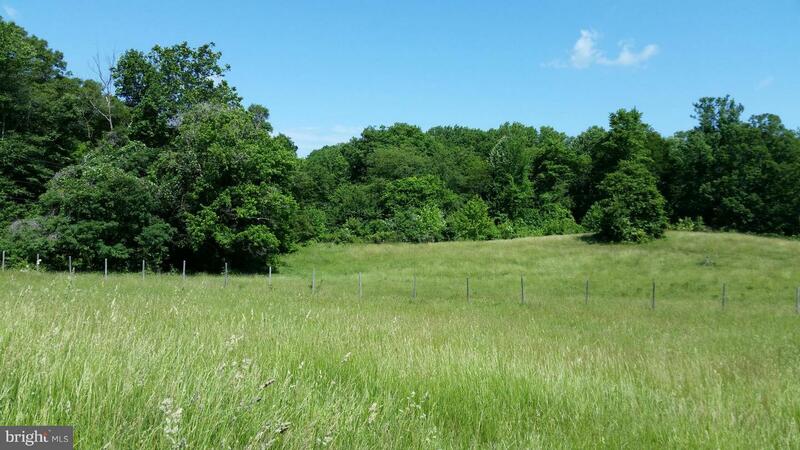 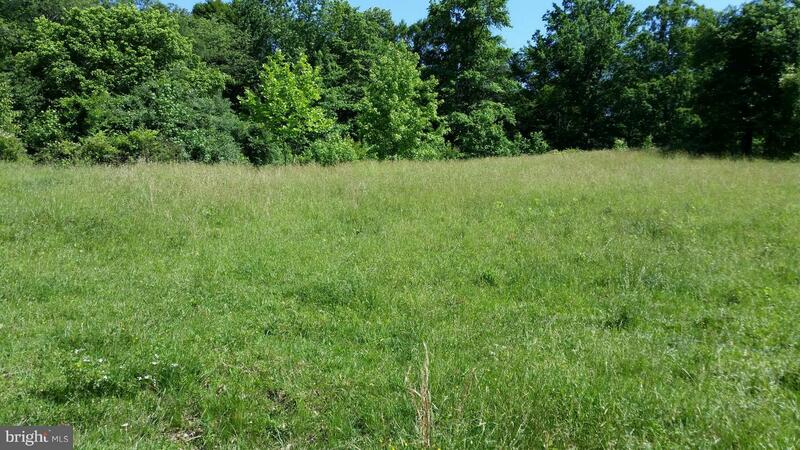 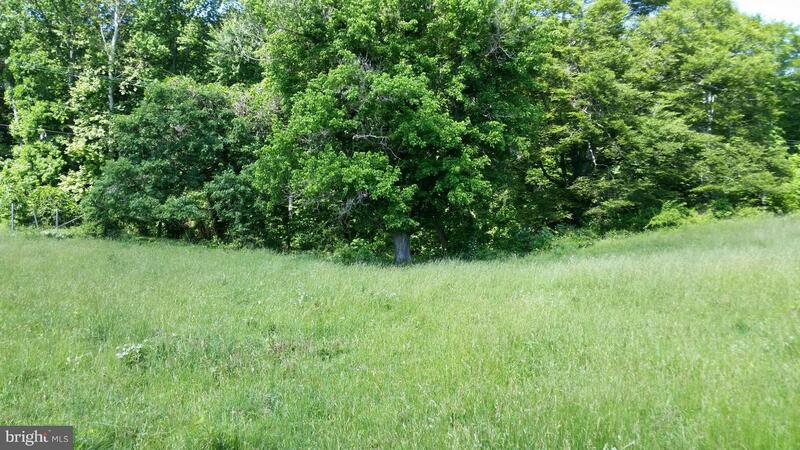 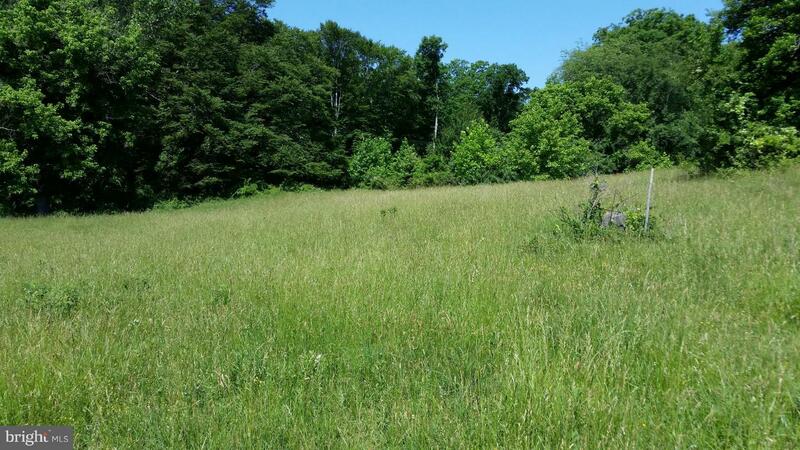 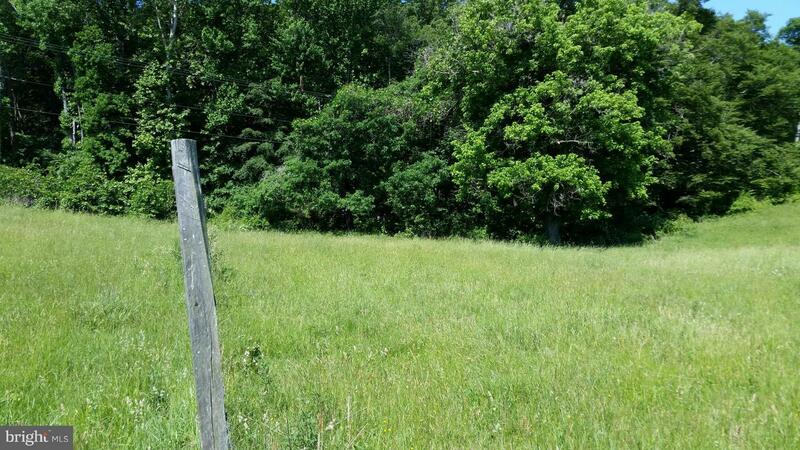 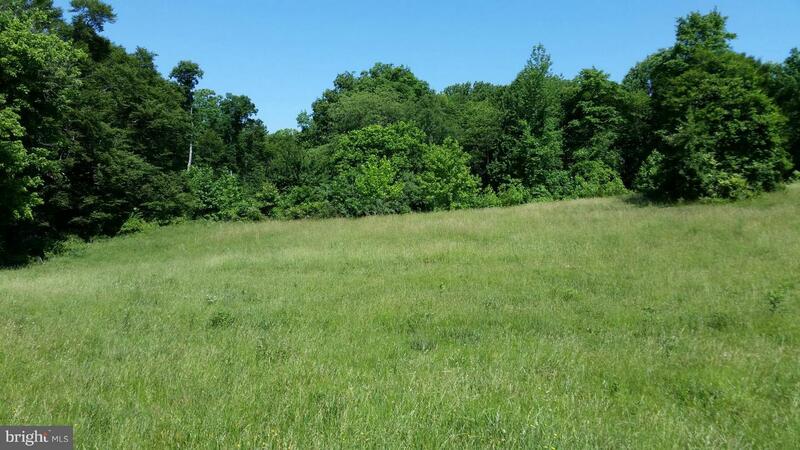 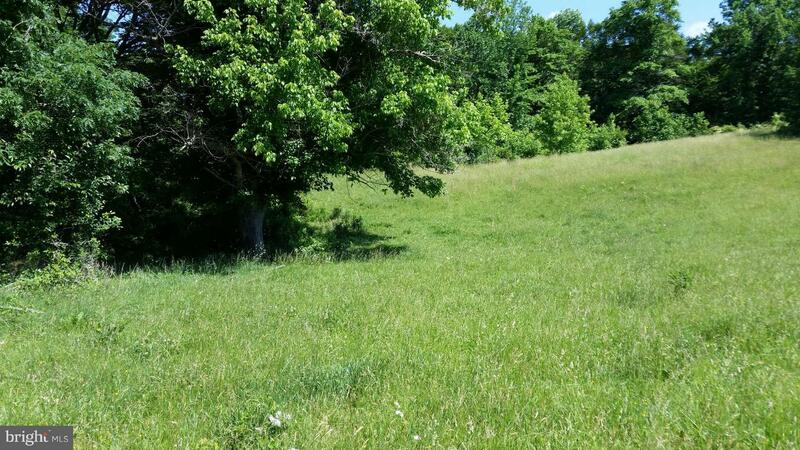 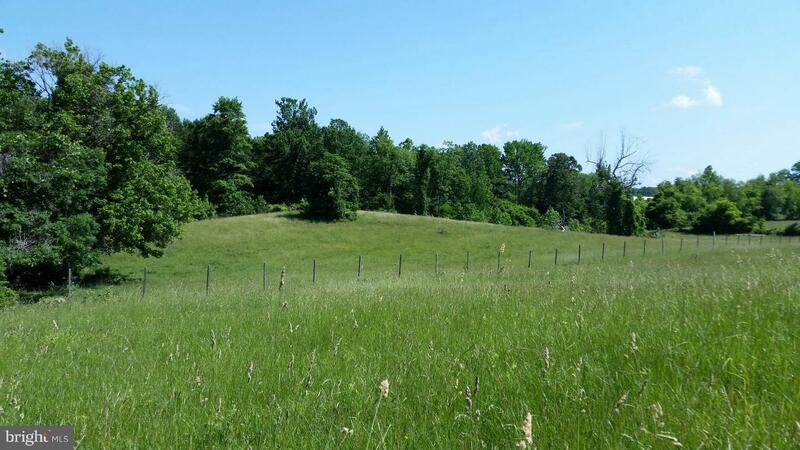 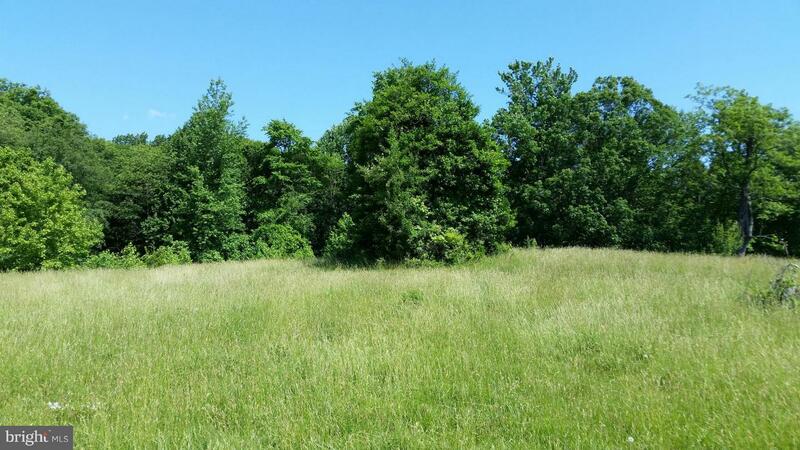 Beautiful 1.38 acre lot in Davidsonville with approved perc backing to acres of open space. 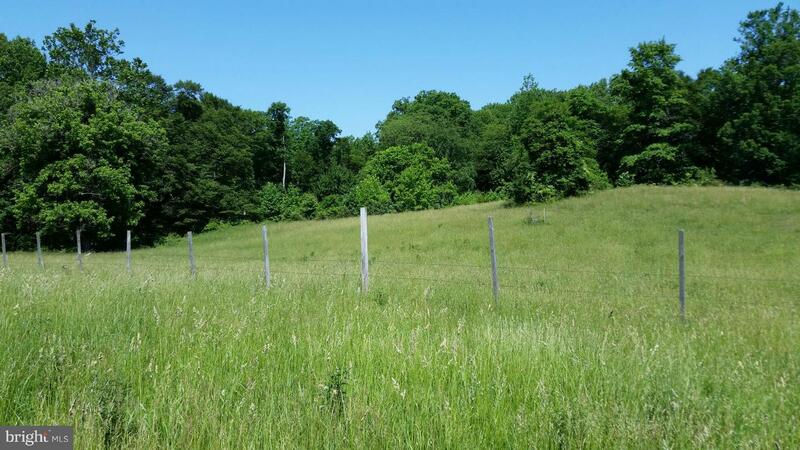 Ready for your custom home; don't miss out on this rare opportunity. 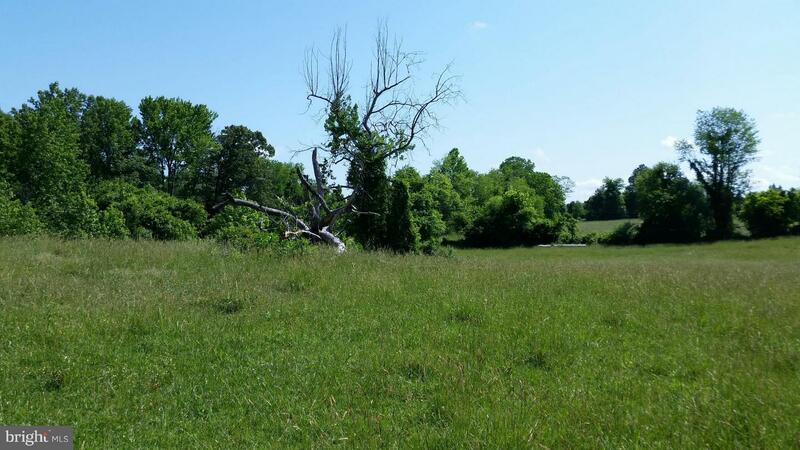 Close to Davidsonville park-n-ride or quick jump on to Route 50 to your destination...Wash DC, Baltimore, and Annapolis. 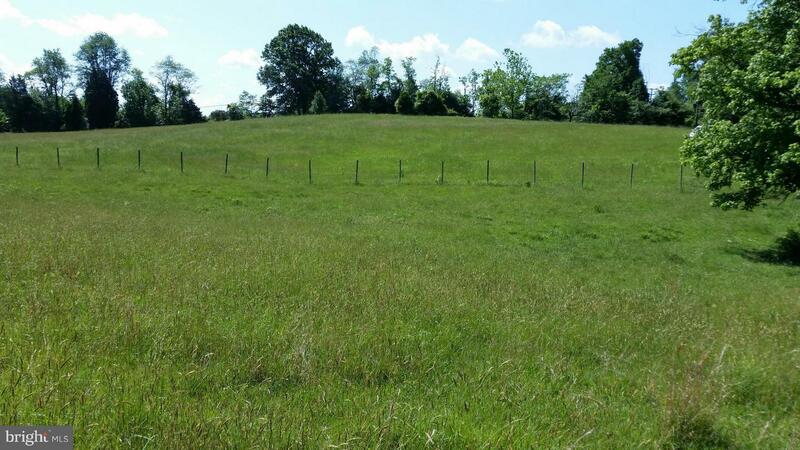 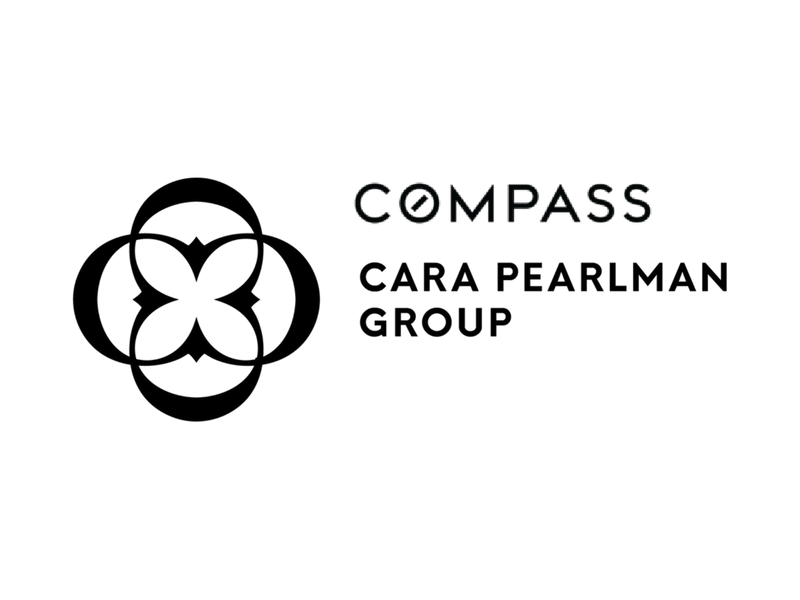 No HOA, home construction requirements or restrictions other than those imposed by AA County. 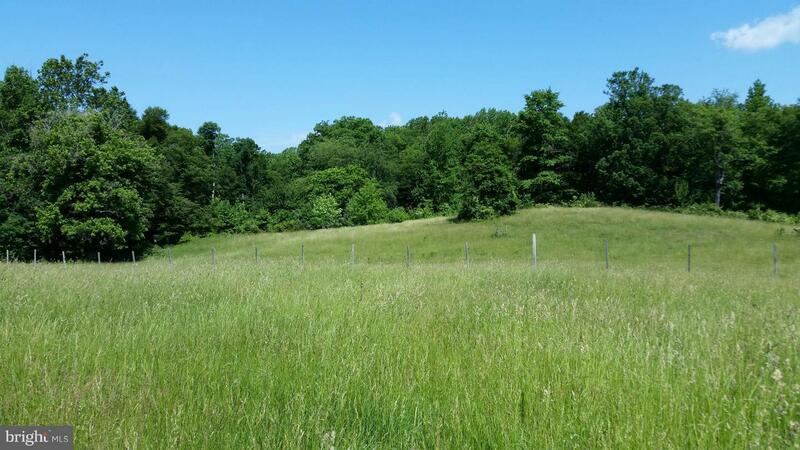 Davidsonville Land and Properties Inc.